Rear Admiral Sanjay Roye took over the reins of the Gujarat, Daman and Diu Naval Area from Rear Admiral Sandeep Beecha, as its third Flag Officer Commanding, at a ceremonial parade held at Headquarters, Gujarat, Daman and Diu Naval Area on November 27, 2017. The state of Gujarat, view its strategic location and vast coastline of 1600 kms, plays a very significant role in the security and economic dynamics of our nation. 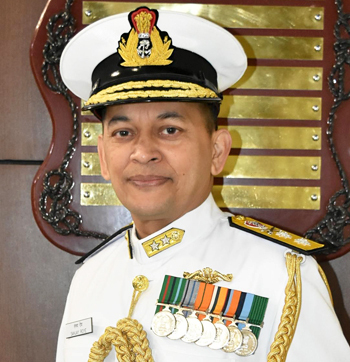 FOGNA is responsible to the Flag Officer Commanding-in-Chief, Western Naval Command for all naval operations in Gujarat Daman and Diu Naval Area, security of its coast and Offshore Development Areas which contribute significantly to the commercial and maritime economic activities of our nation. Rear Admiral Sanjay Roye joined National Defence Academy in the year 1983 and was commissioned in the Indian Navy in the year 1986. He is a recipient of the coveted 'Binoculars' and 'CNS Gold Medal' for being adjudged the 'Best All-round Cadet' and 'First in Order of Merit' during cadet's and midshipman training respectively.The officer belongs to the Submarine Arm of the Indian Navy and is a Navigation and Direction Specialist. 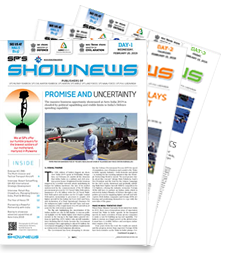 The officer has held a number of staff appointments onboard submarines and has commanded Indian Naval Submarines Sindhurakshak, Sindhuraj and Chakra. 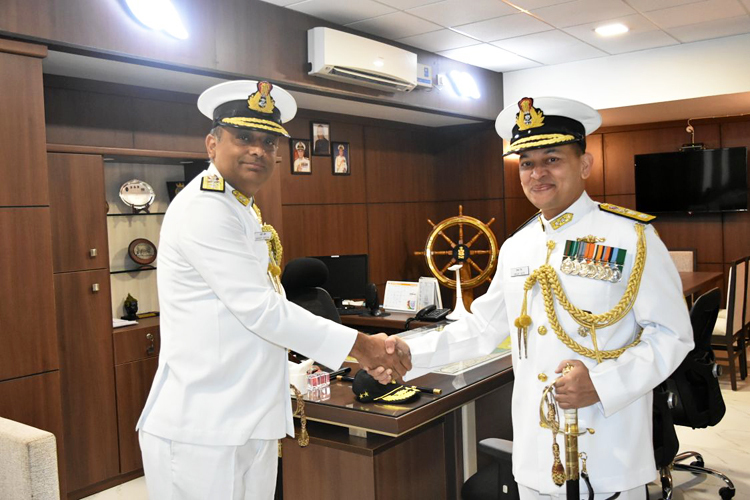 The officer has also held a number of key ashore appointments, including Commodore Commanding Submarines (West) and Commanding Officer, INS Vajrabahu, during his glorious career in the Indian Navy. Prior to the present appointment as the Flag Officer Commanding, Gujarat Daman and Diu Naval Area, the Flag Officer held the appointment of Project Director (Operations & Training) at Headquarters, Advance Technology Vessel Project at New Delhi.